Some call him “the bike whisperer”. Ben Kamenjas, or Spirito as he’s known within the bike community, has created something of a spiritual home for the growing legions of Sydney’s bike obsessed. 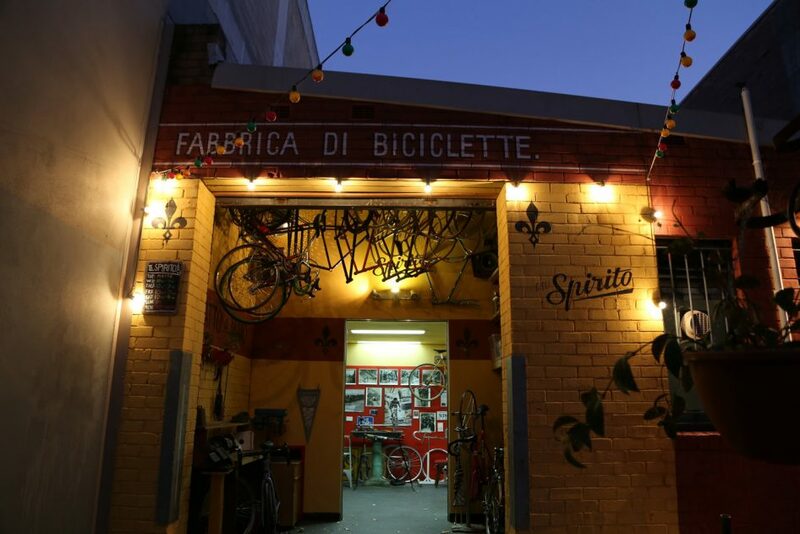 He runs one of Sydney’s most unique bicycle workshops, Cicli Spirito, from the vibrant and eclectic TWT Property Group Creative Precinct in St Leonards. It’s a place where beautiful, practical bicycles are made and serviced with passion, care and traditional methods. With the lower North Shore boasting one of the largest per capita increases in bike use in Sydney, Spirito feels right at home. 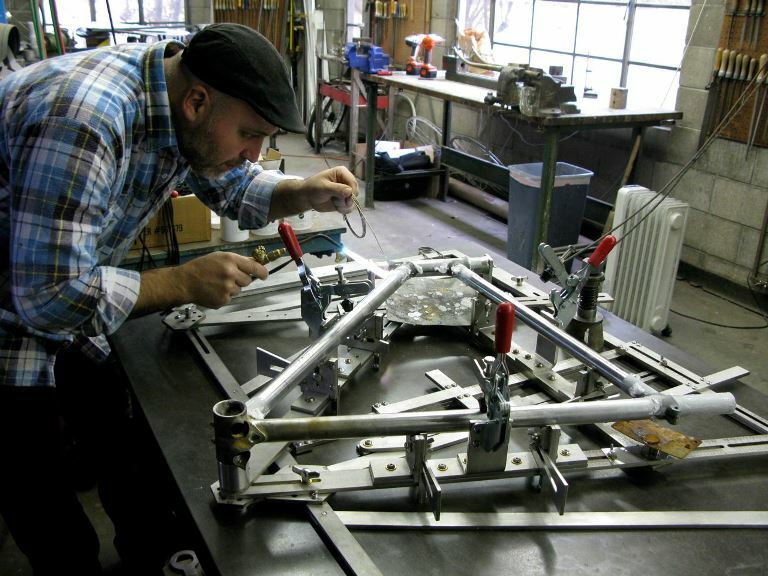 The lifelong cyclist learnt his trade from traditional frame makers in Italy and the United States, bringing his wealth of expertise back to Sydney. As well as servicing, repairs and hand-built parts, Spirito certainly adds colour, passion and practical bike know-how to the locality.